The Napa Valley is home to approximately 400 wineries with tasting rooms, so choosing which ones to visit can be overwhelming. You can read reviews on Yelp and Trip Advisor, you can ask friends and family for recommendations, you can visit the well-known superstars, like Stags Leap and Silver Oak, or you can create your own itinerary based on the varietal that you love. 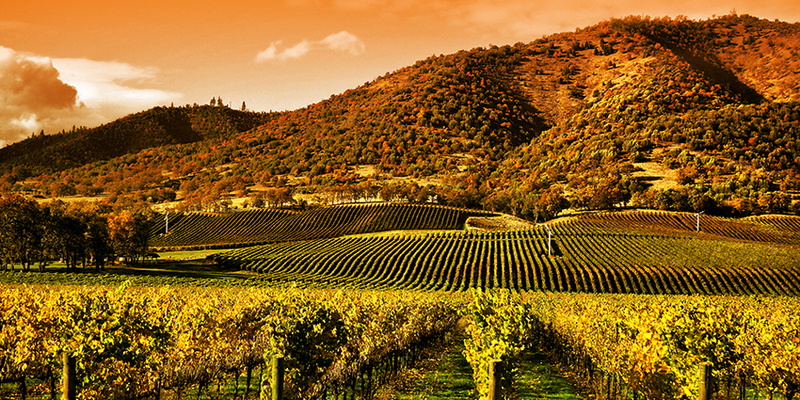 For many wine lovers, Napa Valley is virtually synonymous with Cabernet Sauvignon. Ever since the Judgment of Paris in 1976, Napa Valley Cabs have been winning awards—and winning fans. But there are plenty of other varietals to savor. I personally think Napa produces some terrific Zinfandels, so I designed a day to shine a spotlight on Zin. I always like to kick off a day of wine tasting with a hearty breakfast. It’s my way of preventing the woozy, lightheaded feeling that can occur if you start wine tasting first thing in the morning. Archetype, at 1429 Main Street in St. Helena, offers up just the right blend of sweet and savory. I love the maple sugared donut holes ($7, and plenty to share), and the corned beef short rib hash ($20). It’s enough to tide me over until a late lunch or an early dinner. The lemon ricotta pancakes with blueberry syrup ($17) and the breakfast sage sausage ($8) are also delightful. Ask to sit out on the light-filled patio — you’ll feel like you’re dining in a gorgeous garden on someone’s private estate. Pro tip: Stash some nuts or a Kind bar and bottled water in your bag in case you need a little nibble as the day wears on. Tres Sabores is one of Napa’s hidden gems. From Highway 29, you’ll turn onto Whitehall Lane and then keep driving along a rustic little road. The winery is just a few minutes away from the main road (about a 10-minute drive from Archetype), but once you arrive, you’ll feel like you’re way out in the country. You’ll be greeted by a friendly tasting room associate (and possibly one or more enthusiastic golden retrievers). You’ll start off with a taste of the Sauvignon Blanc as you tour the caves and the certified organic vineyards. Then it’s time to relax in the gardens and enjoy more tastes of Tres Sabores. For me, the Zinfandel is a standout. It’s dry-farmed, meaning the vines are never irrigated. Instead, they rely on rain during the winter and the roots are forced to burrow deep into the earth to tap into groundwater during the hot, dry summers. 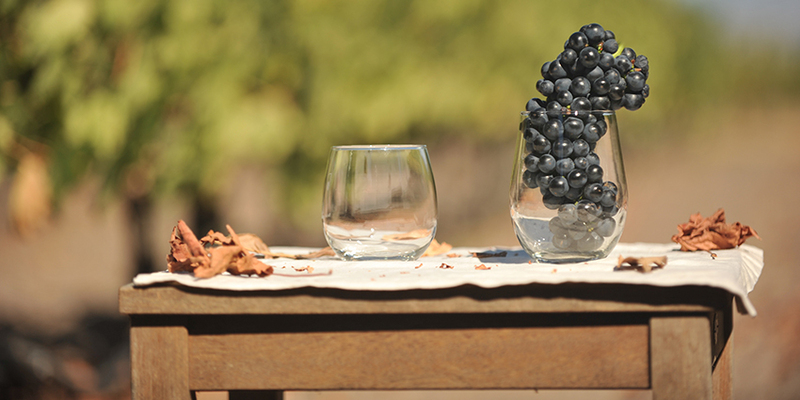 Dry farming can lead to grapes with deeper, more intense flavors. I also like the Por Qué No?, an eclectic blend of Zinfandel, Petit Sirah, Cabernet and Petit Verdot that pairs perfectly with pizza, barbecue, and other fun foods. Why not, indeed? Tres Sabores is a smaller producer, so you won’t find a lot of glitz and glam in the tasting room. Instead, you’ll get a very intimate, personal experience. I walked away with several bottles of delicious wine and new desire to seek out wineries that are off the beaten path. Paraduxx is about 15 minutes away from Tres Sabores. From Whitehall Lane, you’ll make a right turn onto Highway 29 and head south to Oakville. You’ll cut over to Silverado Trail in Oakville, at Oakville Cross Road, and you can wave to Opus One and Silver Oak as you drive by. But we’re focused on Zin today, not on Cab! If the weather is temperate, ask to sit outside, perhaps under one of the large umbrellas. If it’s a blisteringly hot summer day, or if you’re visiting during the chilly winter months, you’ll be more comfortable indoors. You’ll receive a taste of white wine (usually Sauvignon Blanc) when you check in. Once you settle in at your table, a tasting room associate will bring you a tray of stemless wine glasses filled with the wine and paired with tasting notes. You’ll also get a few crackers and a bit of cheese. The tasting room associate will offer some additional information and answer any questions you may have before leaving you to relax and enjoy. Personally, I like this approach because it allows me to taste some of the wines side by side, and I can always leave a sip in my glass if I want to go back and taste the wine again after it’s opened up a little. The Rector Creek blend is one of my favorites. If you’re outdoors, the Rector Creek vineyard is just a stone’s throw from where you’re sitting. It’s a blend of Zinfandel (70 percent), and Cabernet Sauvignon (30 percent). If you love Zinfandel but want to drink something a little lighter on hot summer days, try the rosé. It’s a crisp and refreshing blend of Syrah (51 percent) and Zinfandel (49 percent). I’ve saved the most Zin-tastic experience for last, and it’s only a 10-minute drive from Paraduxx. Turn right onto Silverado Trail and head south to Oak Knoll Avenue. Make a right and turn left at the stop sign onto Big Ranch Road. Drive about a mile, and keep your eyes peeled — the entrance will be on your left, marked with a small sign. Robert Biale is another hidden gem, and reservations are a must. Once you’re there, be sure to ask about the “black chicken” — it’s a fascinating bit of Napa Valley history. And yes, there are still chickens on the property. Biale has been home to Zinfandel vines since 1937, and the winery now produces multiple iterations of Zin, along with some Petit Syrah and a few blends. The shaded patio overlooks the vineyards — it’s a lovely spot to relax and taste wine while the weather is fine. There are a few tables inside, as well. I started off my tasting experience with a little Rosato, a blend of Sangiovese and Zinfandel. Then I dove into the Zins. Some were more fruit-forward, like the Black Chicken, while others had more peppery and herbal notes. I enjoyed everything I tasted, but ultimately, I decided to purchase some of the Varozza Vineyard Zin. I also love dessert wines, and the Petit Sirah dessert wine had an amazing flavor. I came home with a bottle of that, as well. Visiting Robert Biale offers a glimpse of the old Napa Valley, when most wineries were small, family-run affairs. I loved the mellow, welcoming vibe. And the tasting room associates are extremely knowledgeable. For Zin lovers, this is a great place to while away an afternoon. By now, you may be a little tipsy, and a lot hungry. Luckily, you’re not too far from Oxbow Public Market, an upscale food hall where you can indulge in oysters, tacos, burgers, pizza, cheese, charcuterie, cupcakes, ice cream — just about any delicious thing you can think of. Once you’ve sated your appetite, all the charms of downtown Napa are just a brief stroll away. You can visit more tasting rooms, walk along the river, do a little shopping, or enjoy a craft cocktail. 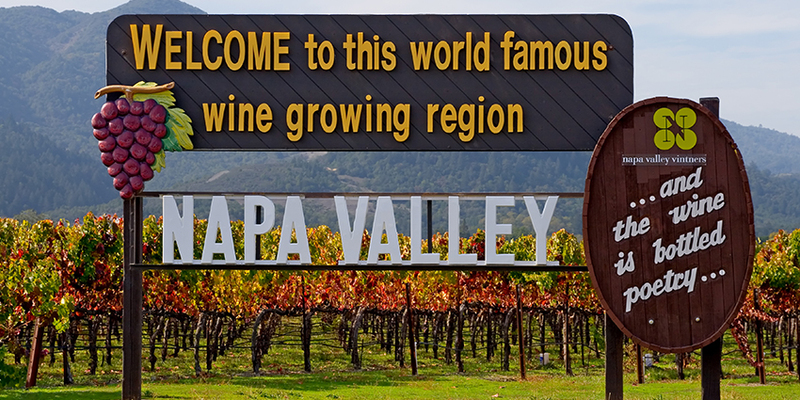 Yes, the Napa Valley is renowned for its big, bold Cabs, but that’s not all the region has to offer. For a new take on the Napa Valley, try a different varietal, and seek out some smaller producers. Cheers! 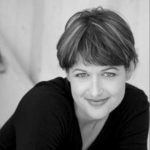 Alexa K. Apallas is a freelance writer and editor who divides her time between Carlsbad, a San Diego beach community, and her family’s vineyard on the Silverado Trail in Napa. She enjoys writing about food, wine, and entertaining. Alexa is committed to living well, writing clearly, and eradicating apostrophe abuse.